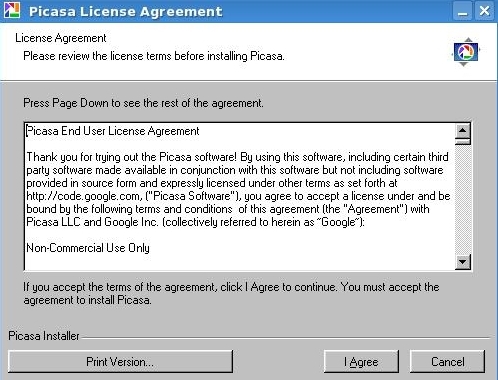 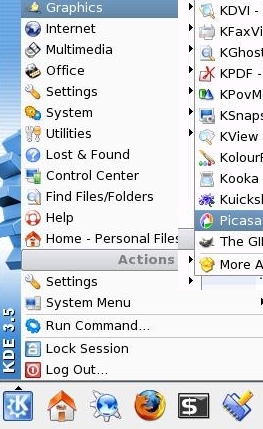 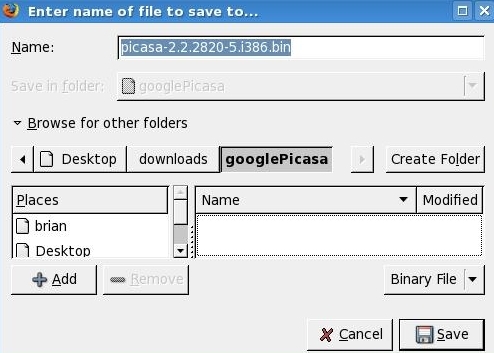 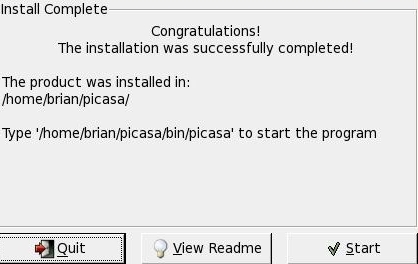 Together we will install Google Picasa and Google Earth. 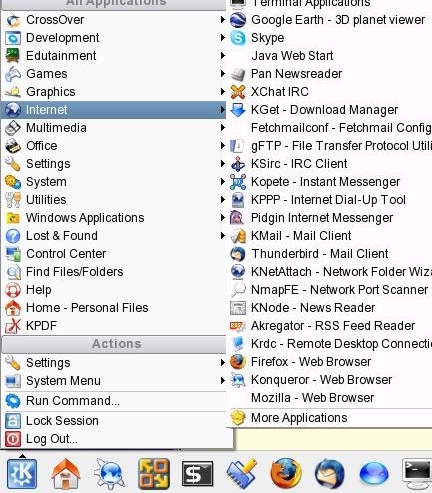 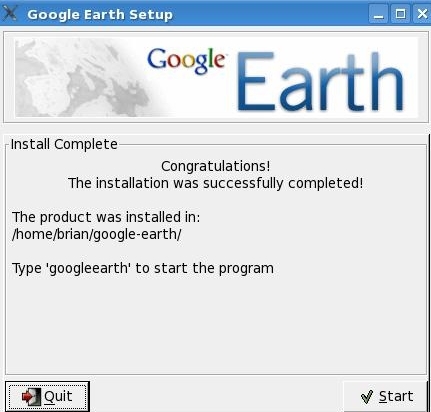 You don't need to be root to run this installer. 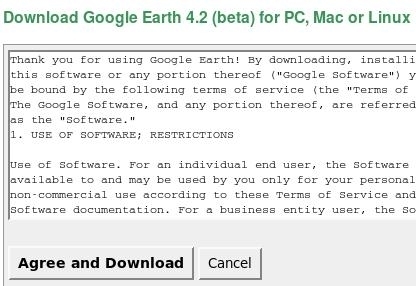 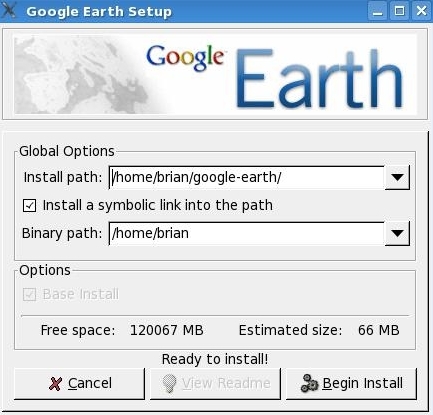 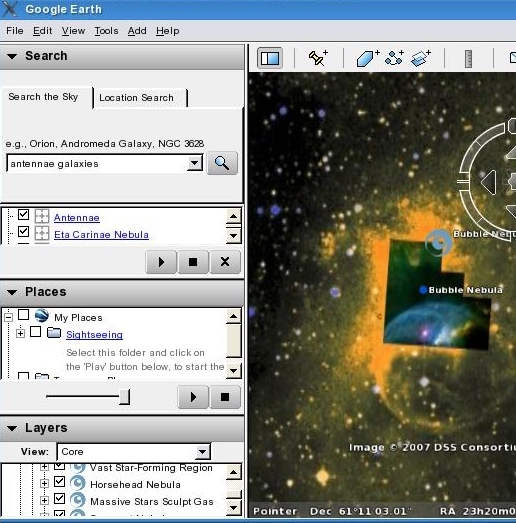 You don't need to be root to install Google Earth.